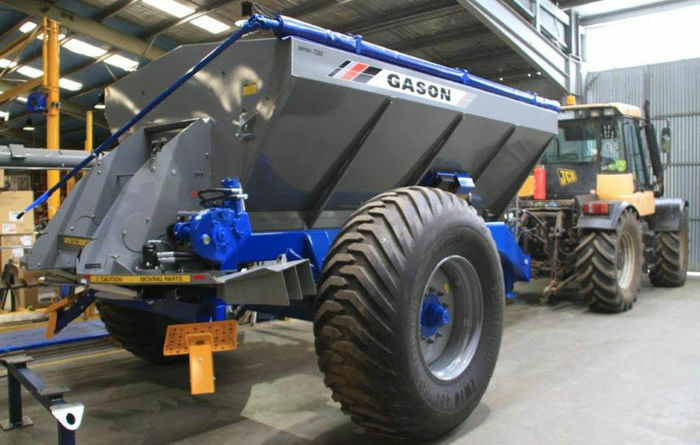 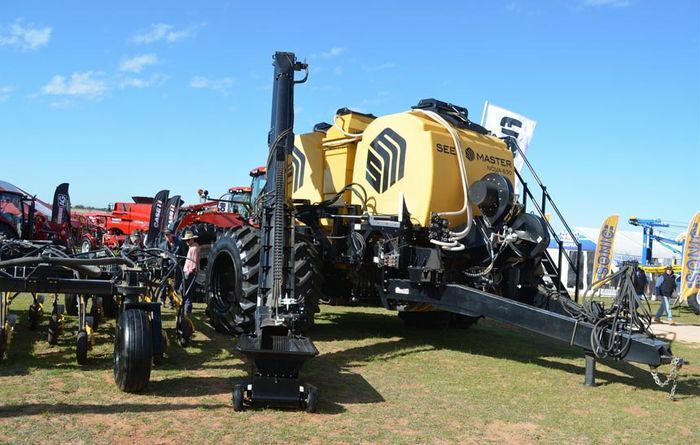 Australia is an important market for Swedish machinery manufacturer Väderstad. 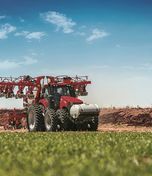 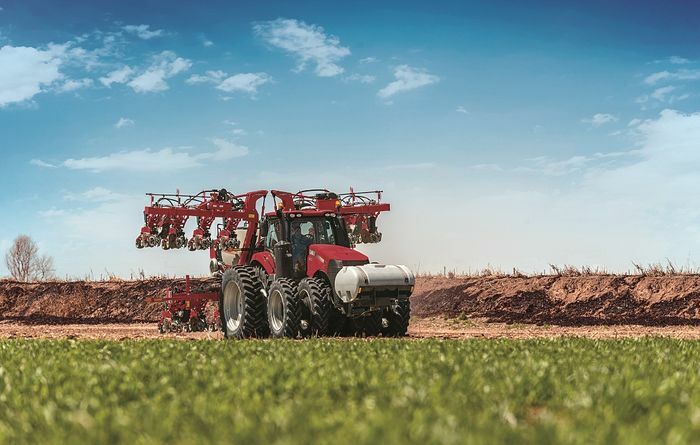 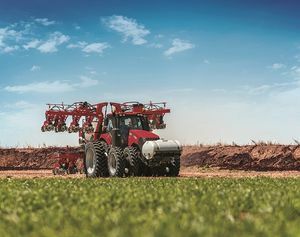 The 2130 planter is a precision seeder from Case IH which can be used for cotton and sorghum. 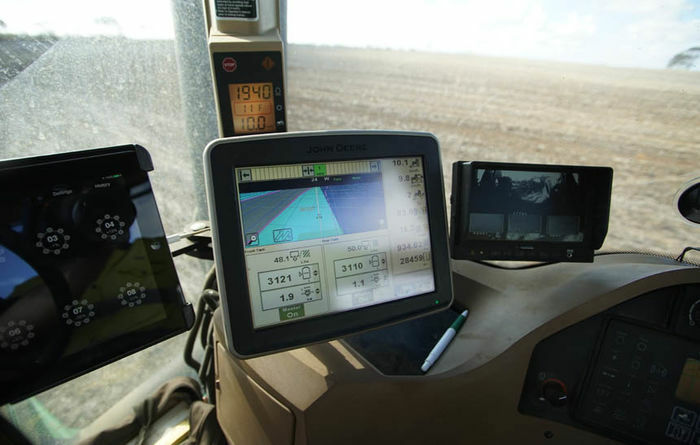 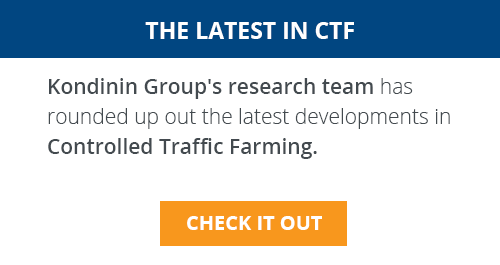 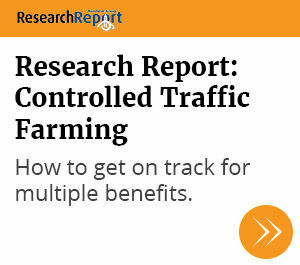 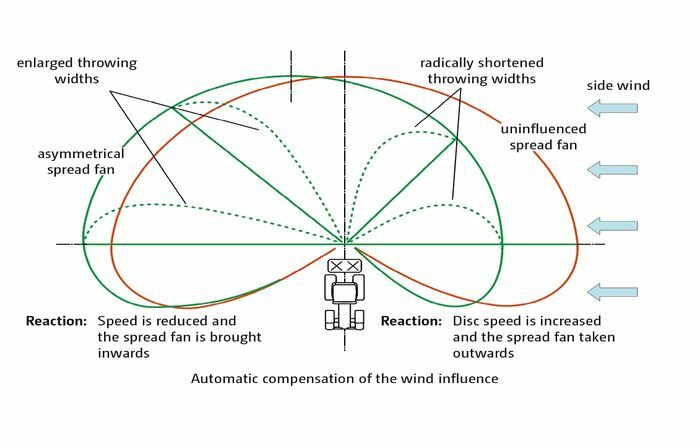 Amazone's WindControl system on its spreaders uses radar sensors. 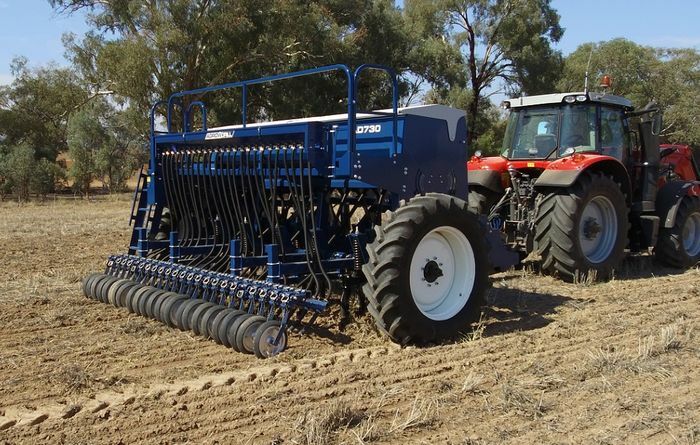 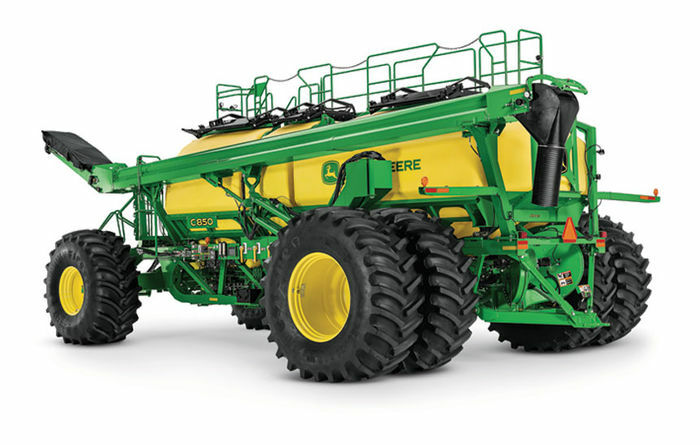 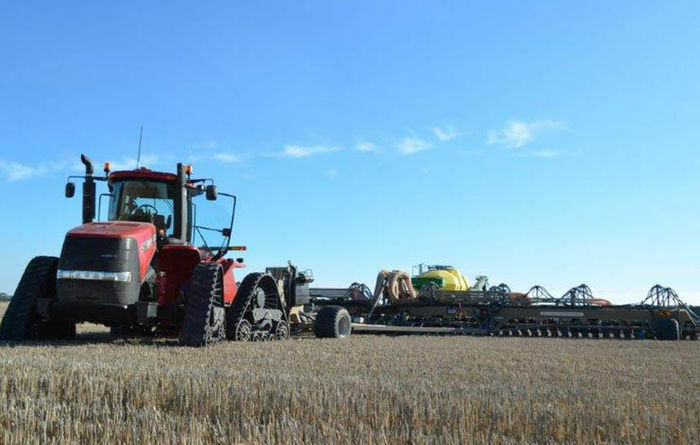 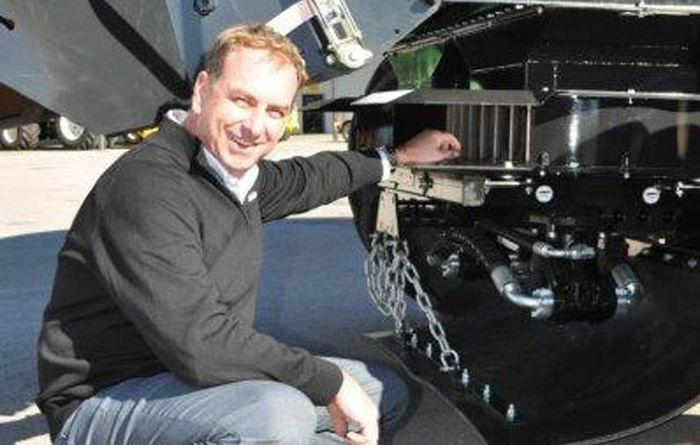 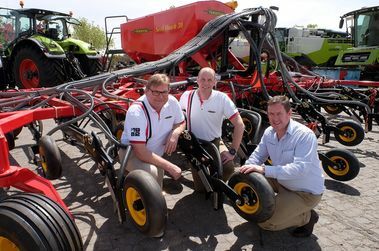 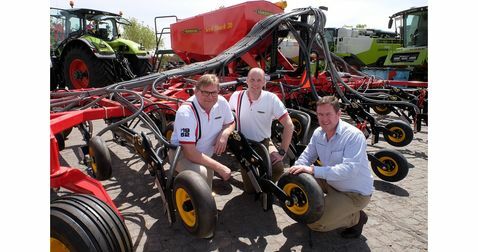 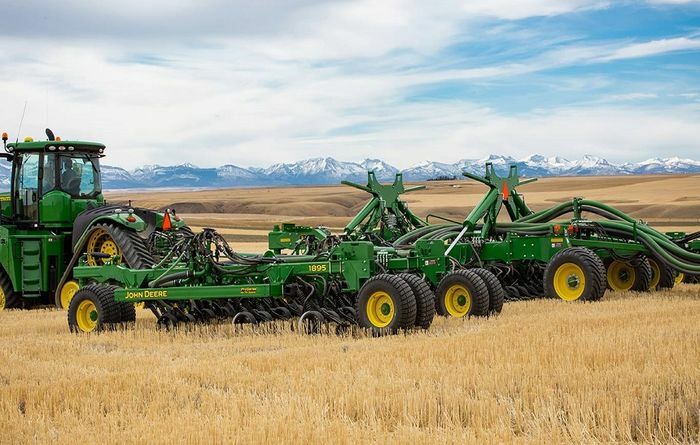 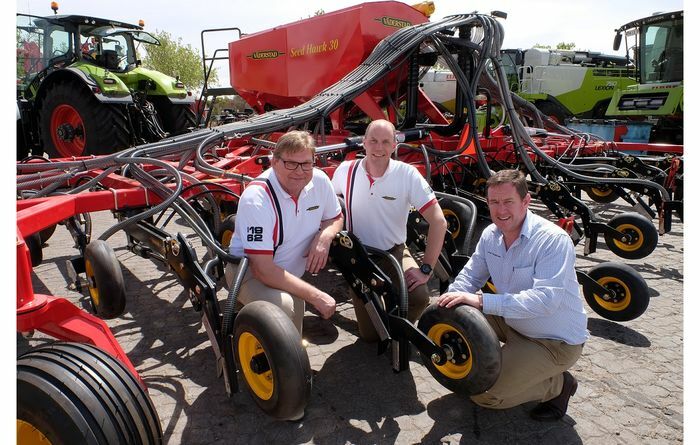 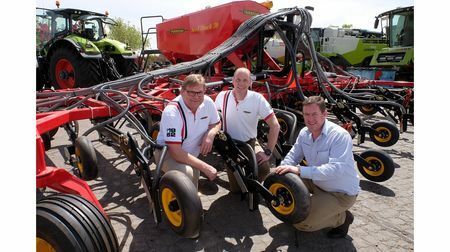 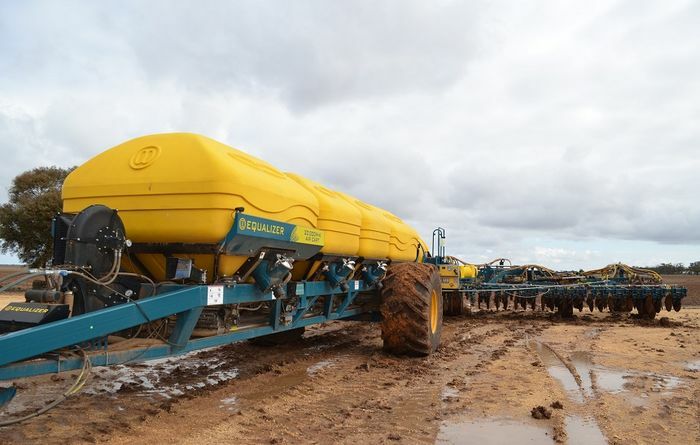 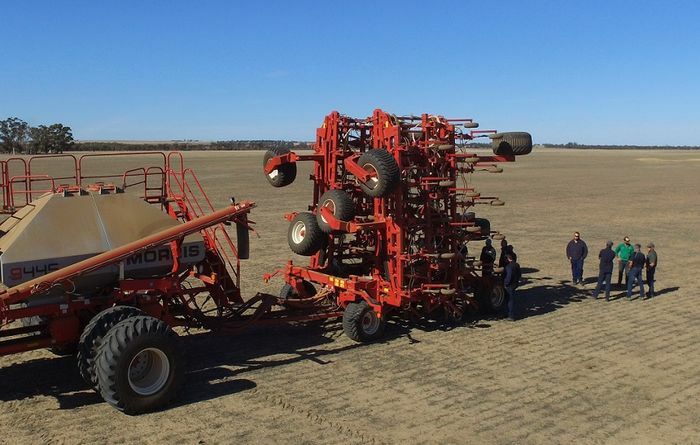 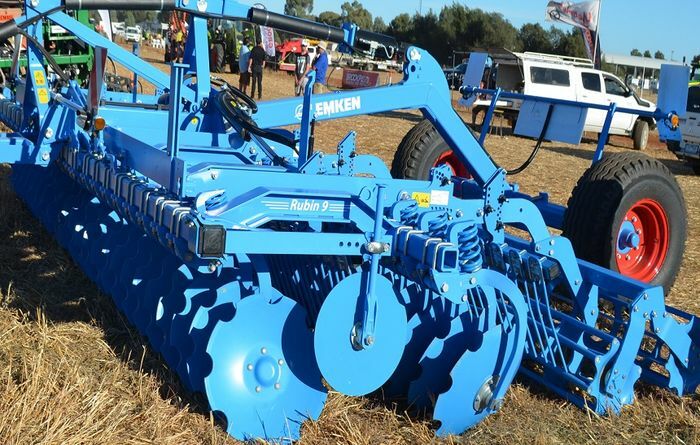 The Agrowplow AD730 seeding drill is Australian-made.